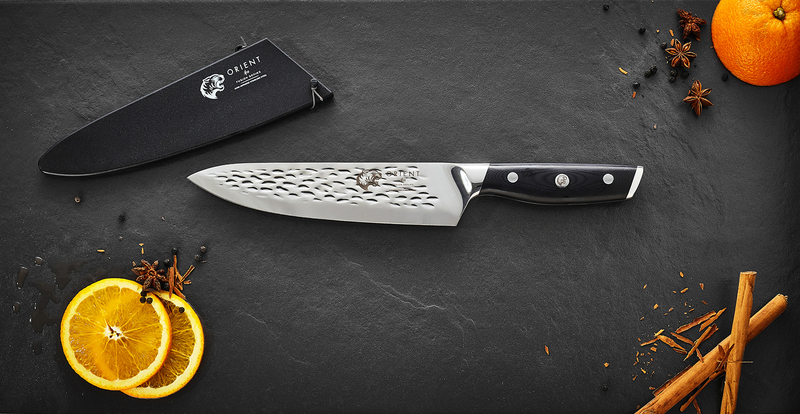 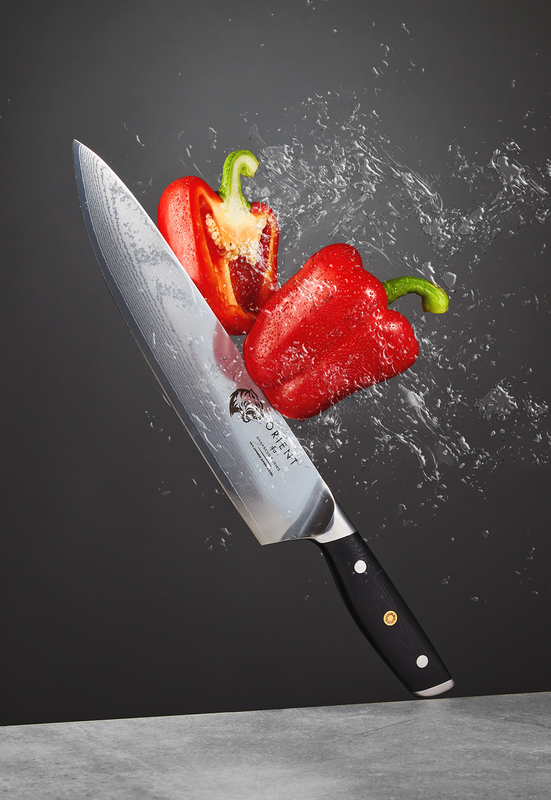 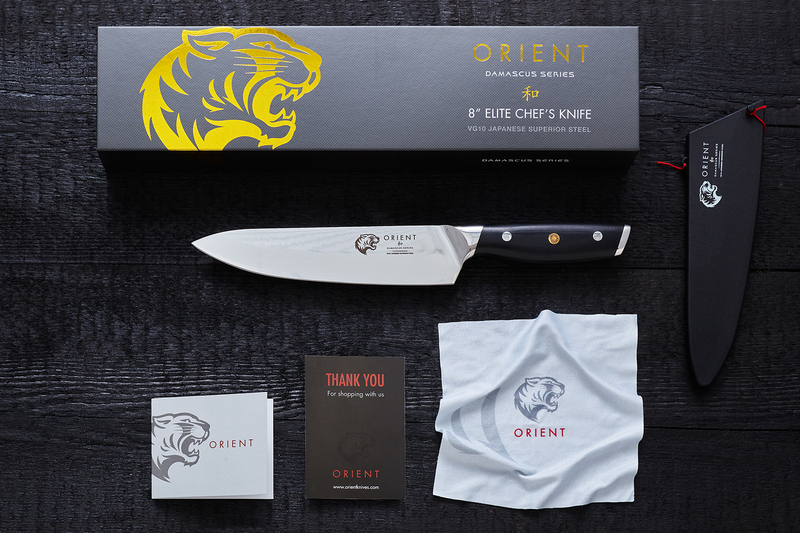 Orient is a new brand in Japanese Steel Knives. 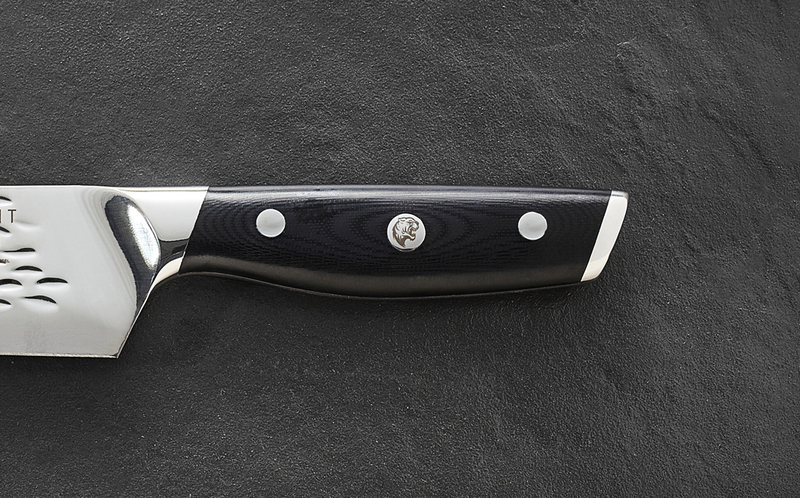 For their range of Damascus and Fusion knives, Roy Gilsing Design developed both the styling and ergonomics of the grip. 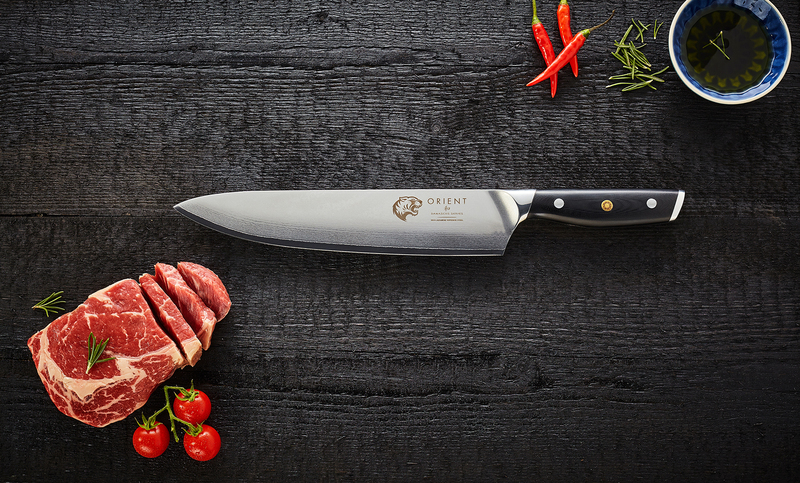 The project was succesfully funded on Kickstarter.com.